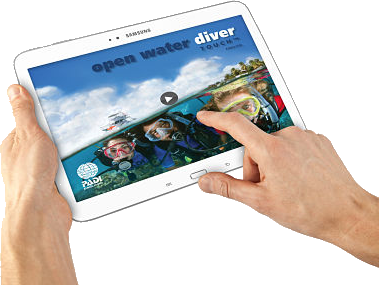 New PADI Open Water Diver Touch App available NOW! You may start directly at home with the dive theory! 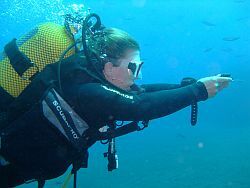 When you arrive in Tenerife you'll enter immediately into the pool and the sea with your PADI Instructor. Just give scuba diving a try, hand in hand with one of our professional instructors you can discover the faszinating underwater world of Tenerife! Also available as gift voucher! Unbelievable, but we are already 25 years here in Tenerife! So we declare the whole year 2019 to our ANNIVERSARY YEAR and we have prepared some special Anniversary offers for you. 25 years ago on 01st of April 1994 we, the family Christoph, opend the dive centre ATLANTIK in the Hotel MARITIM**** in Puerto de la Cruz - Tenerife. Our parents, Irene and Eberhard, do no longer belong to the active instructor crew, but they are still diving once in a while and you might meet them in winter season here. Before our opening there did not exist any dive centre at the north coast of Tenerife, we were the first to encounter the thrilling volcanic dive sites of the north. 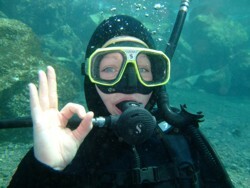 We are still a family business and our dive centre is one of the oldest and most known dive centres in Tenerife. Others have been opened and closed again or have been sold, but we are still here. We have always attached great importance to quality, as well as in equipment and also in our courses, dives and services. 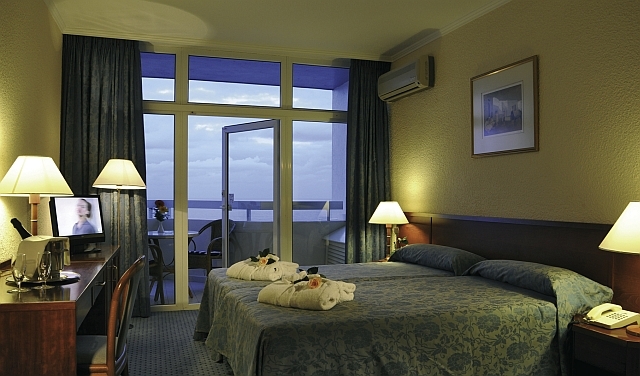 During the last 25 years we did get along very well with this attitude and the numerous habitual clients, who come visiting us each year, are proof enough that quality and reliability are better than quantity and bargains. We thank all our clients for their trust is us that you have since 1994 and we are looking forward to the next dives with you at Chimney, at Labyrinth, at Mountain of fishes or in the Tunnel. Online manual for immediate course start incl. YOU can be a PADI Scuba Instructor!